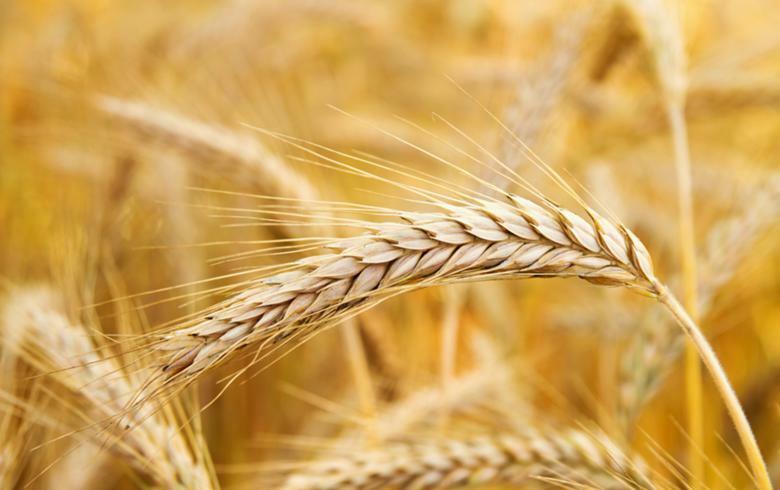 CHISINAU (Moldova), January 30 (SeeNews) – Moldova’s agricultural output increased by 2.5% on the year in 2018, mainly due to a rise in the plant production sector, the country's statistical office, BNS, said on Wednesday. Higher plant production offset a decrease in livestock production, BNS said in an annual report on agricultural output. Plant production increased by 3.8% on the year in 2018, while livestock production decreased by 1.1%. Last year, farmers registered a decrease in egg production by 1.3%, while the production of cattle and poultry rose by 3.7%. Milk production declined by 15% on the year in 2018. Moldova’s agricultural output increased by 8.6% in 2017, also on the back of increased plant production.